As vice president of finance and operations, Donna is responsible for financial management and oversight for Innovacorp along with leading its incubation and IT infrastructure and services. She also serves as secretary to the board of directors. Donna brings to her role expertise as a chartered professional accountant (CPA, CA) and certified public accountant with over 20 years of experience in public practice, industry and education. Previously, Donna was a lecturer in the department of accounting at Saint Mary’s University Sobey School of Business, teaching intermediate and advanced-level accounting courses. She has also taught at Mount Saint Vincent University and the Institute of Chartered Accountants of Nova Scotia. Donna continues to teach on a part-time basis. 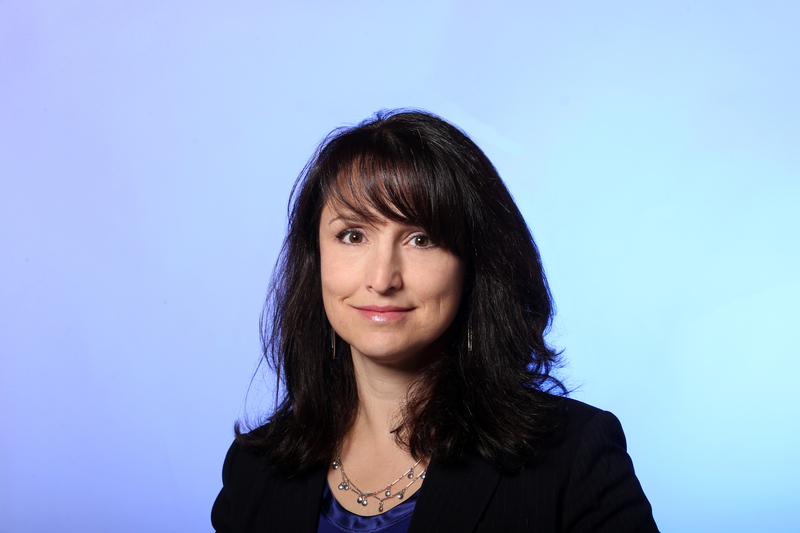 Prior to teaching, Donna worked in a number of progressive roles at Nova Scotia Power and Emera, with titles that included senior corporate tax consultant, senior financial analyst, controller, senior manager of external financial reporting, and director of accounting standards. She has also held accounting positions with Adesa Auctions and Ernst & Young.